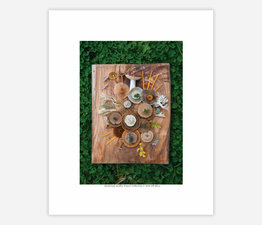 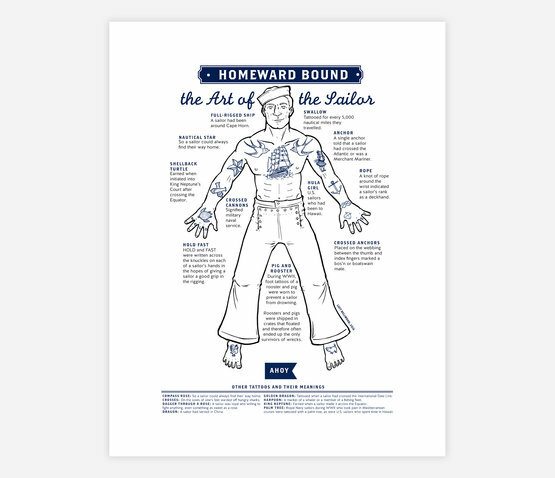 This is a high-quality giclée print of the "Art of the Sailor." 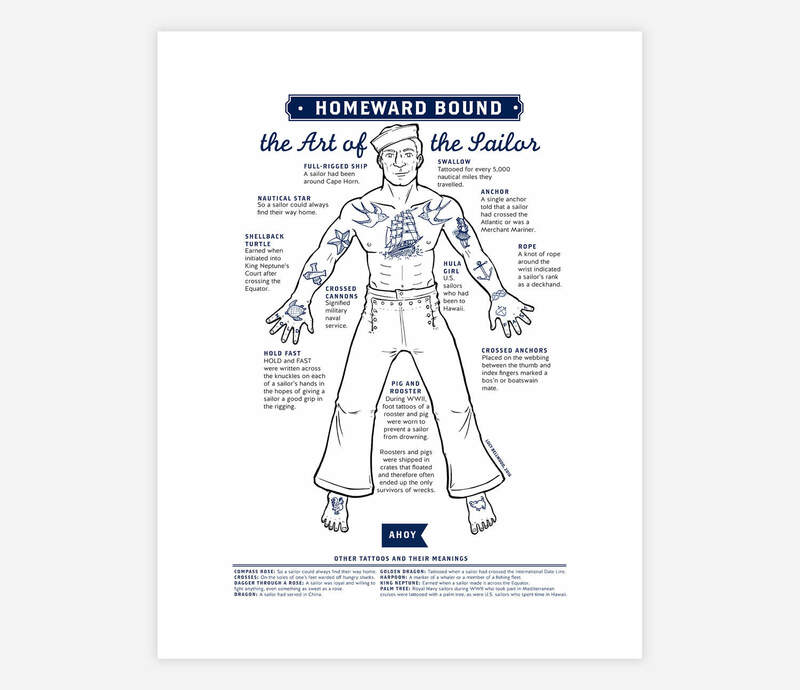 Illustrated and designed by Lucy Bellwood, it features a handy guide to sailors' tattoos and what they mean. 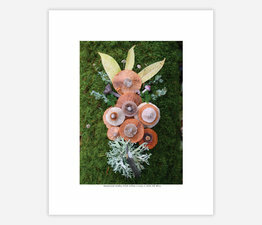 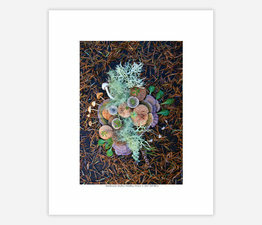 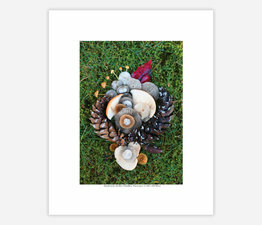 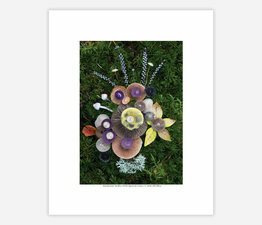 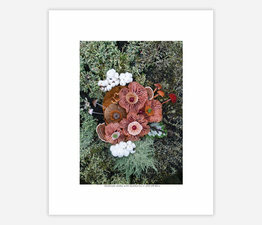 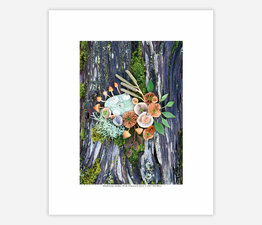 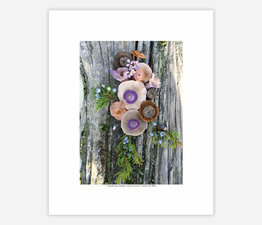 Printed with an an ample border using a 9-color ink process on an archival matte paper by the Land Gallery in Portland, Oregon.